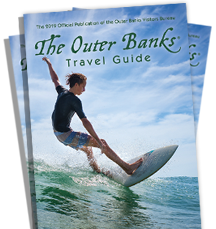 You can start planning a full year’s worth of bucket list “firsts” for you and yours to complete once you arrive on the Outer Banks. 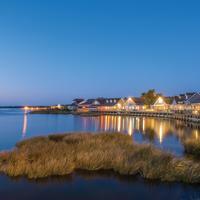 We enjoy the title of America’s First Beach, and rightfully so (the country’s first national seashore, the English’s first attempted settlement in the New World, man’s first powered flight, and more), so make your upcoming trip a vacation of firsts. You’ll be rewarded for stepping outside your comfort zone. 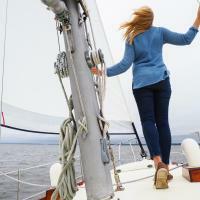 2019 promises adventures for doers and dreamers. 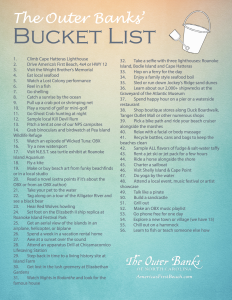 Download our Bucket List or view the full list below.